After dinner (or ANY meal) who doesn’t love a sweet treat? Have dessert at the ready with these make ahead ideas (even some that are healthy). 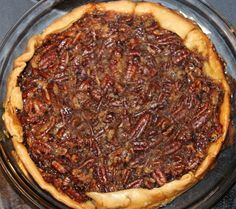 Crockpot Pecan Pie – Crockpot Pecan Pie – Perfect summer dessert because you DON’T use the oven! It was yummmmmmmy! Smores Crockpot Brownies – Smores Crockpot Brownies – Desserts in the Crockpot? You bet! 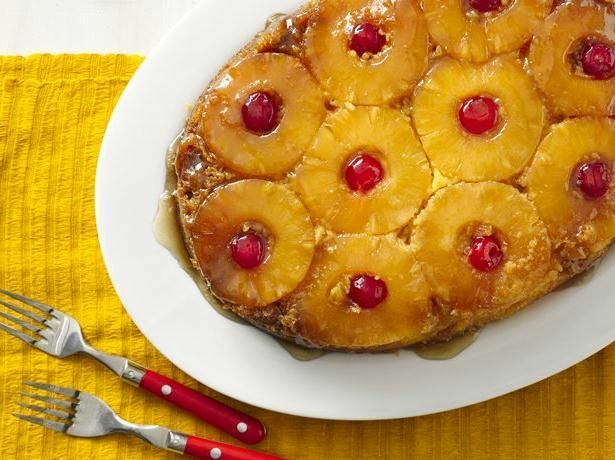 Slow Cooker Pineapple Upside Down Cake – A favorite dessert in a brand new way. Slow cook this cake and free up your oven for other dishes! 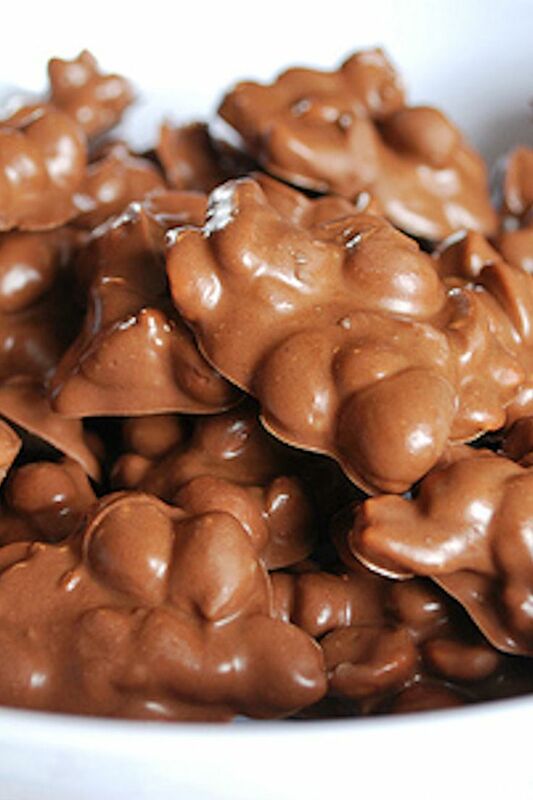 Crockpot Candy – Easy to Make Crockpot Candy…This could be great for Christmas gifts It’s only 4 ingredients, the slow cooker does everything for you, and it’s delicious. 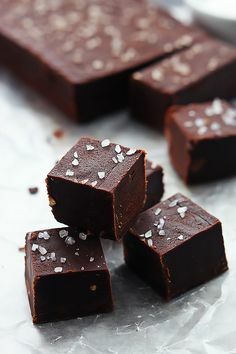 Slow Cooker Fudge – Creamy, easy homemade fudge made right in your crock pot! Top it with coarse sea salt for extra richness and elegance! 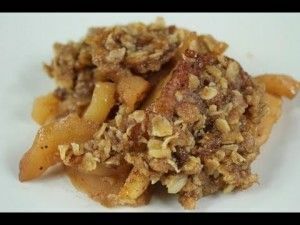 Slow Cooker Baked Apples – Crock Pot baked apples. Not only do these make your house smell AWESOME the entire day but they are filled with healthy ingredients that could pass as a dessert! 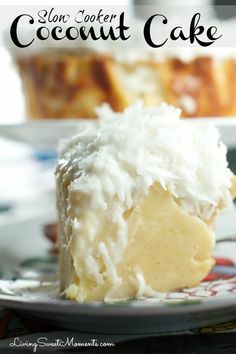 Slow Cooker Coconut Cake – This Sinful Coconut Cake recipe is made in a slow cooker so it does not need any kind of babysitting at all. Perfect dessert for a busy celebration. Enjoy! 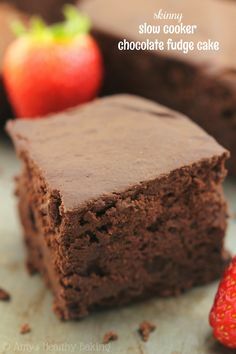 Skinny Slow Cooker Chocolate Fudge Cake – Skinny Slow Cooker Chocolate Fudge Cake — I’m SO obsessed! Super rich & just as easy as a box mix! 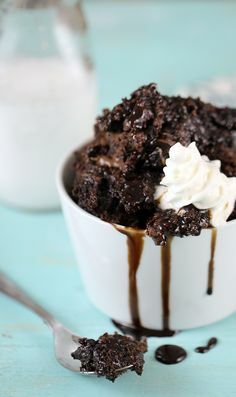 Death By Chocolate Slow Cooker Dump Cake – Get your chocolate fix with this death by chocolate dump cake! 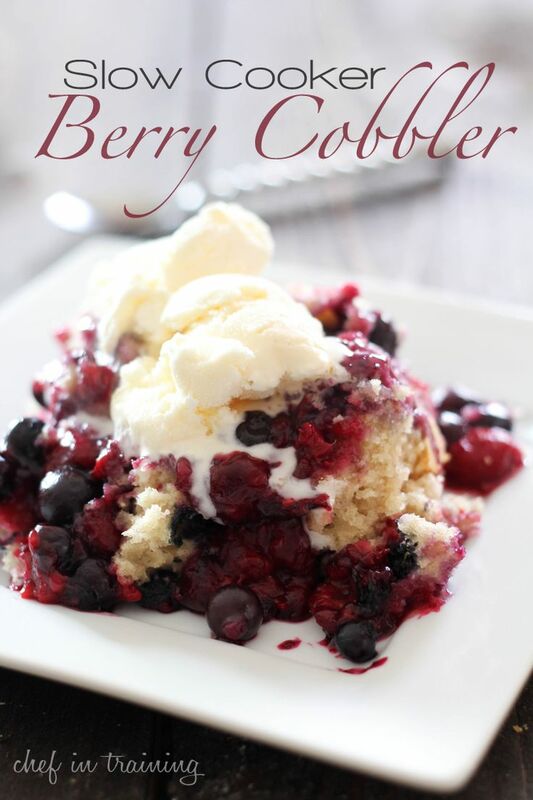 Slow Cooker Berry Cobbler – Slow Cooker Berry Cobbler!… ~Y~This recipe is so easy to make and so delicious! 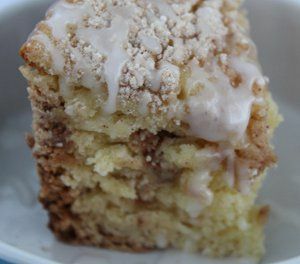 Crockpot Cinnamon Coffee Cake – This Two-Hour Slow Cooker Cinnamon Coffee Cake is an easy coffee cake recipe that incorporates Bisquick, cinnamon, sugar, and more. 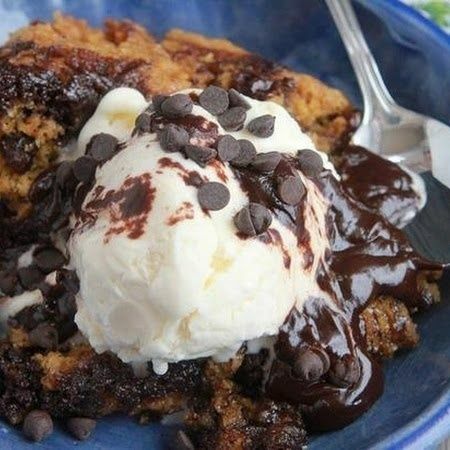 Slow Cooker Chocolate Chip Brownie Cake – Heaven In A Crockpot – 1 box brownie mix, 1/2 c butter, 4 eggs 1 pouch chocolate chip cookie mix. Top with ice cream! 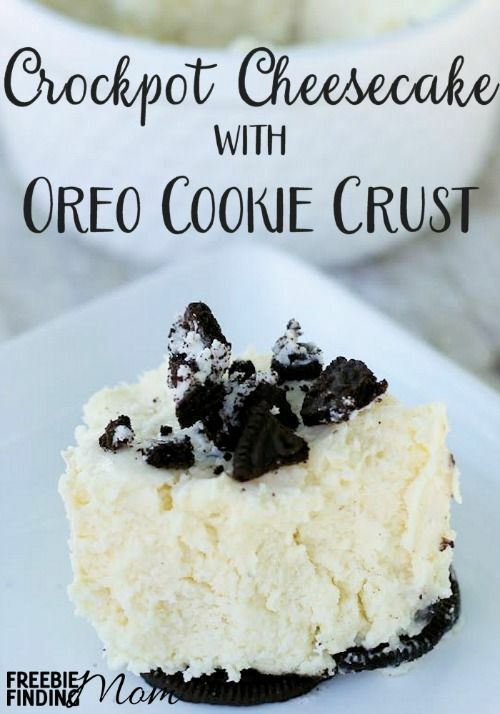 Crockpot Cheesecake with Oreo Cookie Crust – Who said the crockpot is just for soups, stews, or large cuts of meat? 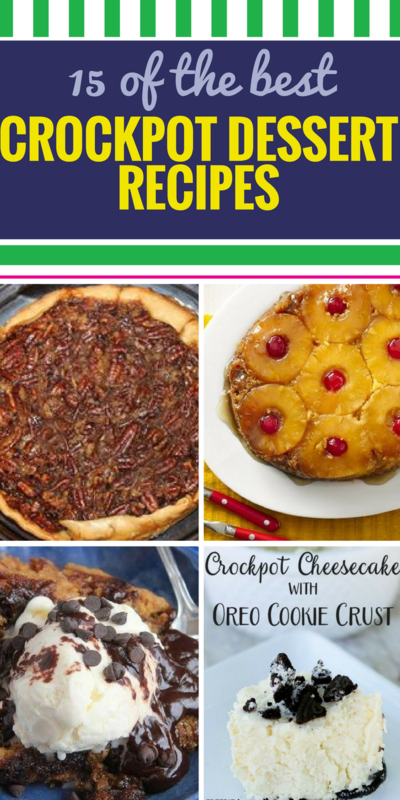 Now your handy crockpot can satisfy your sweet tooth like with this Crockpot Cheesecake with Oreo Cookie Crust recipe. 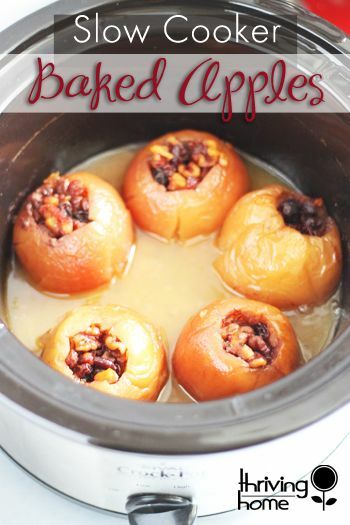 Crockpot dessert recipes don’t come much easier or more delicious than this. 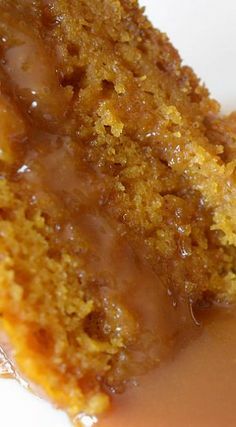 Slow Cooker Sticky Caramel Pumpkin Cake – Slow Cooker Sticky Caramel Pumpkin Cake ~ it’s extremely easy to prepare, and it is scary delicious.